PARKER TEXAS ESTATE LOTS & PARKER TX LUXURY HOMES - SOLD! 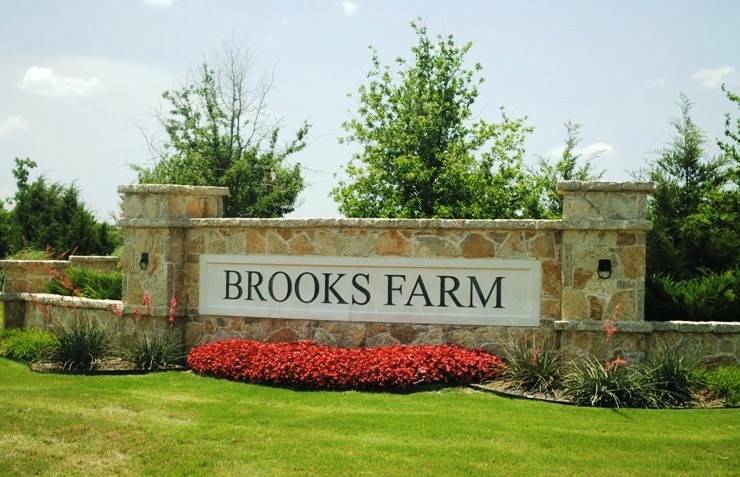 SOLD BY JEANIE ELLIOTT, ABR, ACCREDITED BUYERS REPRESENTATIVE AND, ALHS, ACCREDITED LUXURY HOMES SPECIALIST: Parker Texas Luxury Acreage Estate Lot in a luxury real estate neighborhood of custom executive-style estate homes...highly restricted, Brooks Farm Estates. The City of Parker, Texas is highly rated as one of the best communities and top DFW towns/cities to live for several years, and continues to be one of the most desirable for the large acreage, country estate properties in Collin County. This property and subdivision are located in the highly desired, Plano ISD school district, also a leader in education for many years. This area is one of the only areas where a buyer can still find the large acreage estate lots and custom design and build their executive custom home with an approved builder of their choice in the one-half million to one million dollar plus price range in the Plano Independent School District. 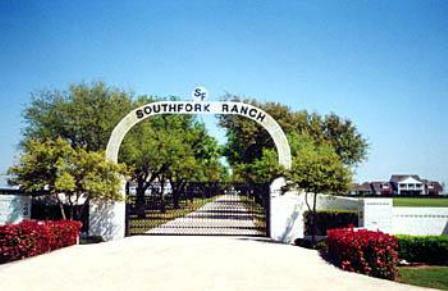 Jeanie Elliott REALTORS represented the purchasers of this acreage property in Parker, Texas. 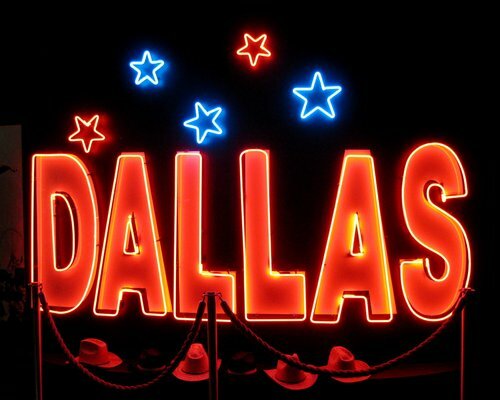 The City of Parker has received much recognition for being one of the top suburban communities in the Metroplex by "D Magazine," several times. It has been reported to me that Parker, TX has been selected by the "D Magazine" for this the last six years. The residents of Parker enjoy the natural beauty of the surrounding areas, as well as outstanding schools and nearby city convenience of the neighboring cities and towns of Plano, Allen, McKinney, Lucas, Fairview, Murphy, Wylie, Richardson, and North Dallas. Much of the City of Parker has a country lifestyle feel to it as the majority of the residential properties are on acreage lots that provide an open feeling of spaciousness between neighbors and properties that country estate homeowners and equestrians seek after when shopping for their "home." The City of Parker describes their city as "Uniquely Country" referring to the fact that it has retained the country estate lifestyle for its residents even though the area within it and around it from its neighboring cities and towns has experienced a great growth "boom" in the last ten years. Parker is also close to Lake Lavon which offers fishing and boating activities for outdoor enthusiasts, as well as equestrian and nature trails for horseback riders, horse lovers and owners. Lastly, residents living in Parker have great commuting routes to every part of the Metroplex by close access to U.S. Highway 75 - Central Expressway and the SH 190 - George Bush Turnpike. Please give me a call at 972-612-2277 if we can help you with the purchase of an estate lot in Parker, TX to build you Parker Texas Luxury dream home! As an Accredited Buyers Broker, ABR, I will help you find the right property and take care of all the financing, negotiations and escrow details for you, representing your best interest from the beginning search until the final closing. The City of Parker residents are served by two great school districts: Plano ISD and Allen ISD. When "house hunting" it is recommended that the home buyers verify with the school districts which schools for the different grades, serve the property address they are considering before finalizing their purchase contract. However, as a local REALTOR that has sold in both of these school districts since 1980, it has been my experience that both are excellent and clients I have helped seem to favor them pretty evenly. City of Parker is in Collin County, Texas. Call 972-612-2277 for Equestrian Properties & Homes On Acreage For Sale in Parker, TX, Allen TX, Celina TX, Fairview TX, Lucas TX, Murphy TX, Prosper TX, McKinney TX, Wylie TX, Lovejoy ISD, Plano ISD, McKinney ISD, Wylie ISD, Allen ISD, Celina ISD, Prosper ISD, and Collin County Texas. Jeanie Elliott, Inc. REALTORS has over 33 years real estate experience marketing and selling country estate properties, estate lots, homes on acreage, equestrian properties, farms and ranch properties, and land for sale in Collin County, Texas. Country estate properties on acreage lots are our specialty!